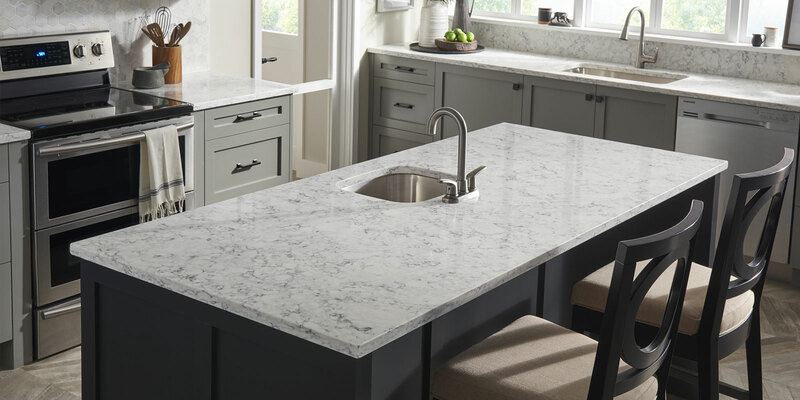 Viatera® | R &D Marble, Inc. Easily withstanding the test of time. Whether you would like a surface that stands up to the day-to-day wear of a busy family and still looks new or a surface that can withstand commercial applications, Viatera® allows you to create a space that combines beauty and wonder of life. Viatera® offers four collections, inspired by earth’s natural splendor in the hues and patterns. This beautiful stone is made up of 93% quartz, which is one of the hardest minerals on earth. This high quartz content makes this product superior in strength to stone. If your surface should have a deep scratch or surface impression, a trained professional can easily resurface your Viatera® because of the sealant-free consistency. Hygienic: It’s seamless and non-porous, which means it has no crevices or surface irregularities that allow bacteria and mold to reside. Unlike natural surfaces, Viatera® does not require sealants or waxes to protect against natural pits and cracks so it is able to maintain its hygienic properties. Low Maintenance: Unlike natural stone, Viatera® does not need to be sealed. It is designed to be beautiful for a lifetime and will stand up to everyday wear and tear including stains, chemicals, and heat. With proper care and maintenance, Viatera® will be beautiful and durable for many years to come, lasting through your lifetime, as well as the lifetime of your children and grandchildren. Sustainability: This product supports our earth and is environmentally friendly. By using sustainable materials and an eco-friendly manufacturing process it is NSF (National Sanitary Foundation) and Greenguard certified. 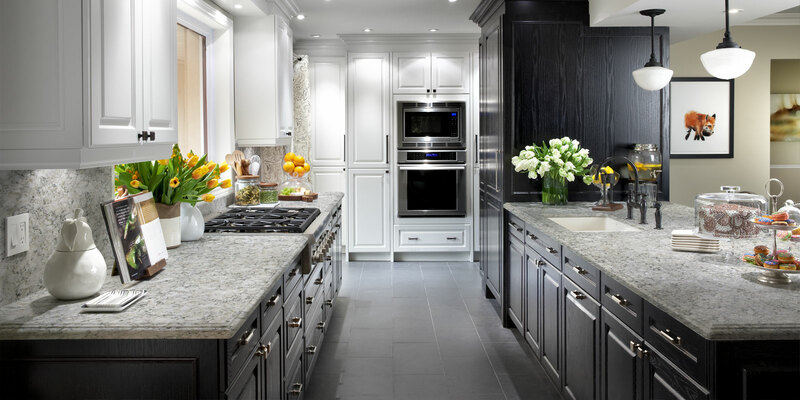 15-year warranty: LG Hausys stands behind the quality of Viatera® quartz surfaces. It is a product made in the USA. The customer is always most important, which is why they offer a 15-year transferable warranty. From manufacturing to delivering the final product, customer satisfaction is at the center of everything we do. Affordable luxury: Viatera® offers a great value at a lower price, a quality product that won’t break the budget.